Kate was born and raised west river, in Rapid City, SD. She moved to Colorado for school, where she earned her B.S. in Sport Exercise Science and M.S. in Sports Administration. 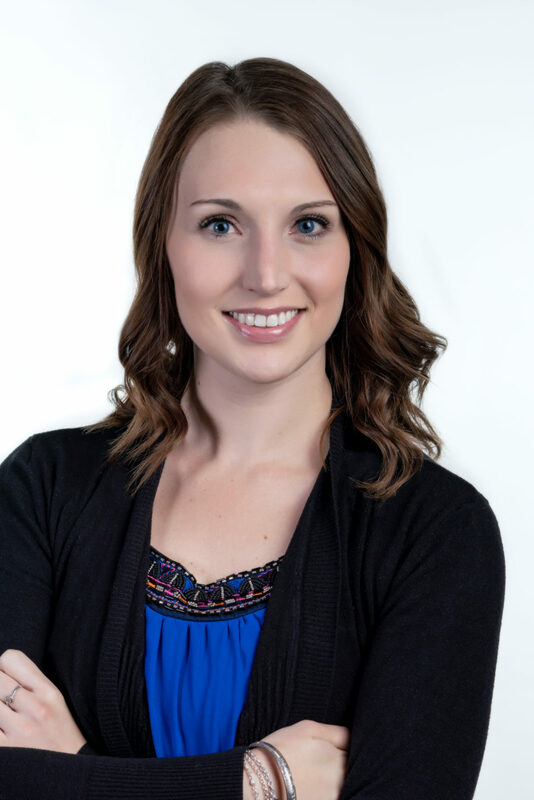 After beginning her career in Colorado, she missed home and moved back to the Black Hills in 2017 and then on to Sioux Falls in July 2018. Kate is excited to bring her background in sales and marketing in the sports and hospitality industries to The Amy Stockberger Team. She has worked in customer service most of her life and looks forward to making the transition to the real estate world and growing her career with the team. Away from the office, you can find Kate at the golf course, hiking and biking at local state parks and recreation areas, or playing with her dog Bailee.